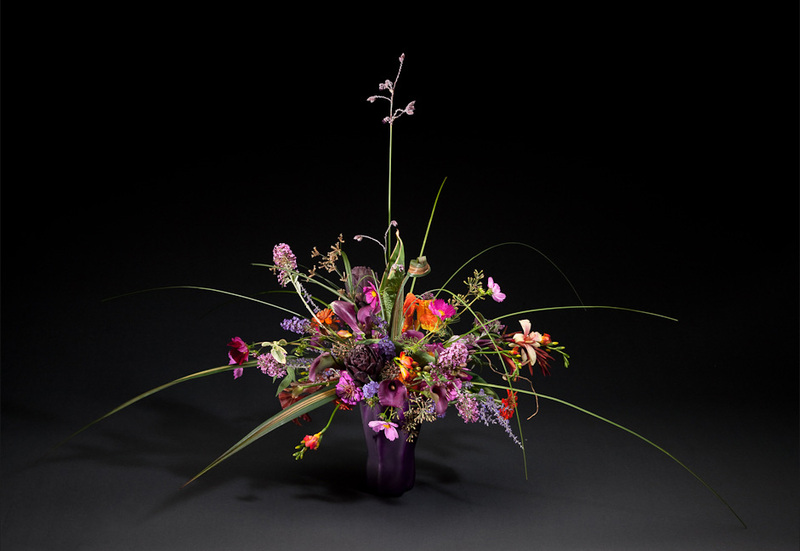 I am very excited to offer an opportunity to experience a floral demonstration by artist, Mimi Lipps from Santa Fe, NM. 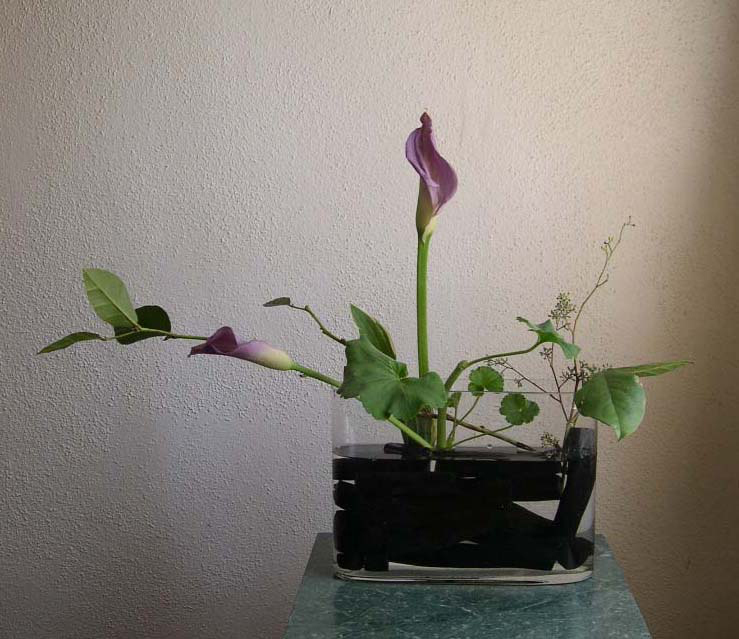 I met Mimi last summer and immediately we shared our love for flower arranging. The show will take place this SUNDAY at 2pm. 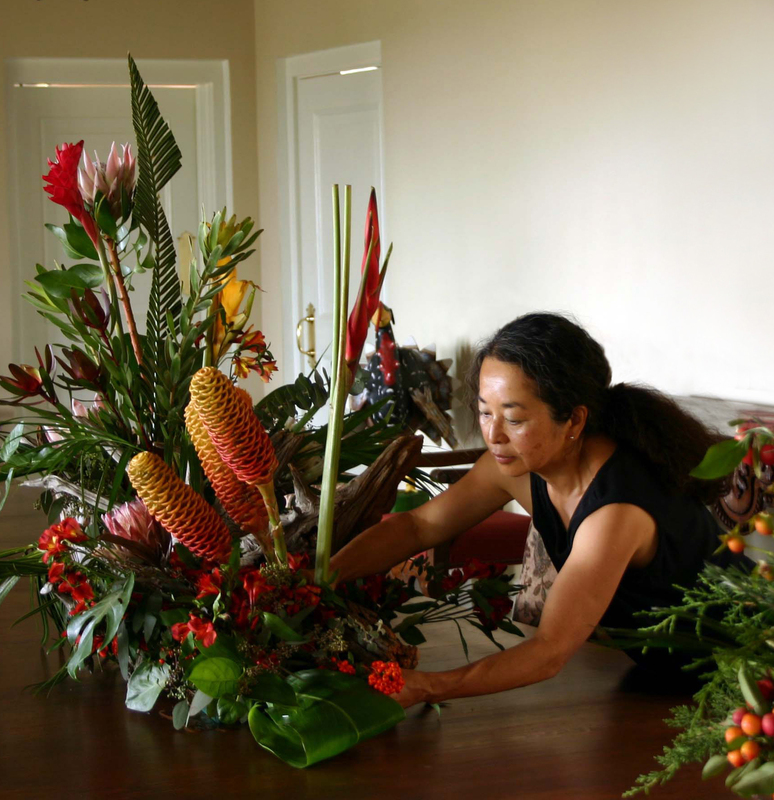 Mimi will demonstrate her design styles in several different vases and will teach us classical Japanese techniques for cut flower preservation. 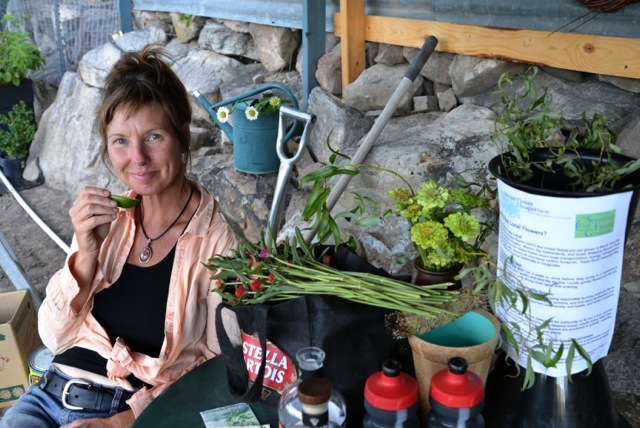 She is encouraging attendees to bring a vessel from home to take home an arrangement by her. 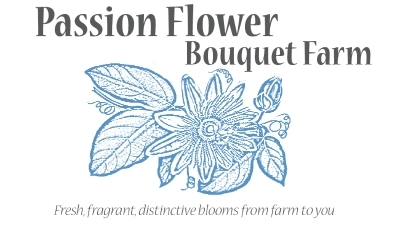 Categories: Bouquet Farm Update, Uncategorized | Permalink. What a pleasure it was to bring a dozen bouquets to Mercy Medical Center to be enjoyed by all who visit the hospital’s main lobby, breast care center and cancer center – generously donated by horticulturist and good friend, Jeff Wagner. You have put smiles on hundreds of faces at Mercy. Thank you, Jeff! The first smile begins with Karen Midkiff, Chief Development Officer for Mercy and local cut flower enthusiast. 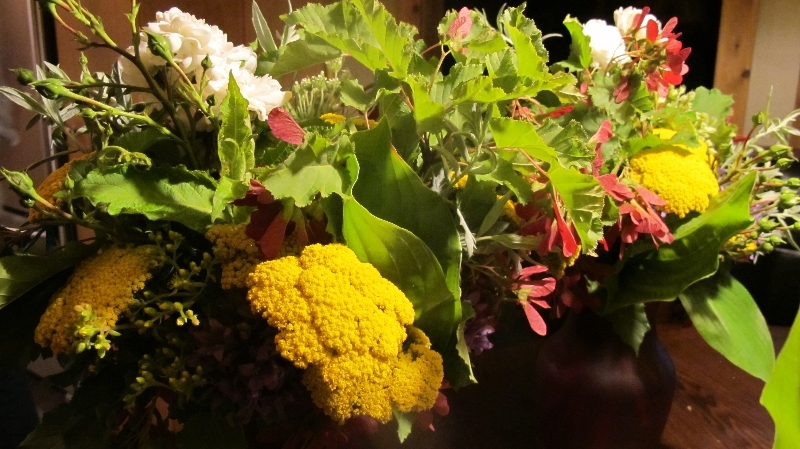 This week you will find examples of textural interest for long lasting bouquets. I will offer several types of interesting focals and fillers to create unique bouquets at home. See you at Guido’s on Thursday from 4 – 7pm. Remember to let me know by Tuesday if you want to pick up your subscription bouquet or bucket on Thursday, this way I can take care of you first. Need more than one bouquet? No problem, just email or call to let me know. THANKS!